Peter Talbert, while investigating the two accidents also applies to be Chairman of the newly formed UK equivalent to the American National Transport Safety Board. 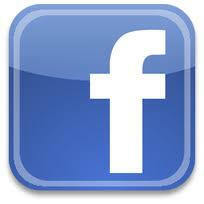 Tragically he learns he has been shortlisted for the post just as his pregnant fianceé dies in an Australian bush fire. He agrees to investigate how the details of the latest Head Up Displays which help pilots land at poorly equipped airfields are leaked to a competitor and as a result nearly gets killed. He meets an old American girl friend again in New York and as he talks to her he finally manages to work things out. 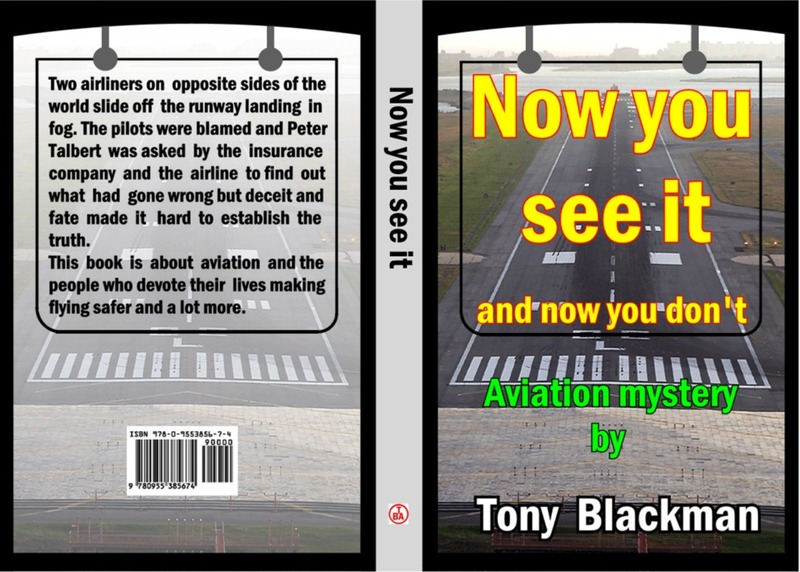 This book is very much about aviation people as well as about aviation and as usual the accidents are not as straightforward as they at first appear. Modern aircraft are incredibly safe and accidents are very rare though accidents while landing in bad weather probably occur most frequently. However, just because aircraft are so very safe, the reasons for an accident tend to be very complicated. Simple system failures or poor flying are no longer primary reasons for accidents. This is the fifth book in a series of seven featuring Peter Talbert, insurance investigator. The other titles are Blind Landing, The Final Flight, The Right Choice, Flight to St Anthony, Dire Strait and Java Waters Run Deep. They will appeal to anyone who likes a mystery story as well as to the aviation enthusiast and followers of Peter Talbert will feel very much at home! People who have read one book have great difficulty not going on to read the rest.